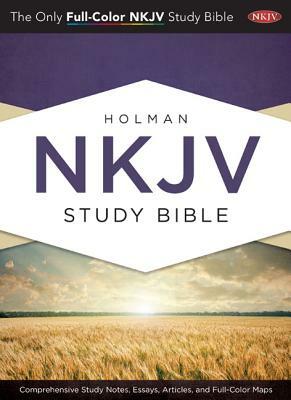 Holman Bible Publishers is excited to present the "NKJV Study Bible," a new edition modeled after its own 2011 ECPA Christian Book Award-winning "HCSB Study Bible," where every well-conceived study help is practically placed on the same page spread as the related biblical text. 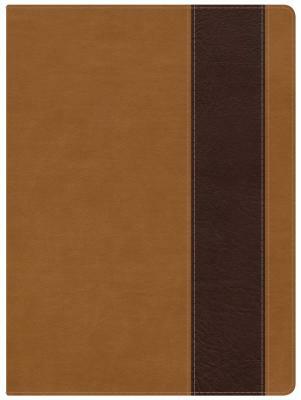 It also features 15,000 study notes, 141 photos, 62 timelines, 59 maps, 40-page concordance, 20 articles and essays on practical and theological issues, 16 illustrations and reconstructions, and 15 charts. 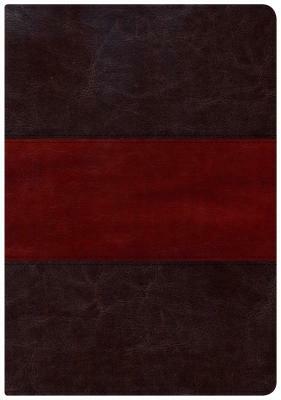 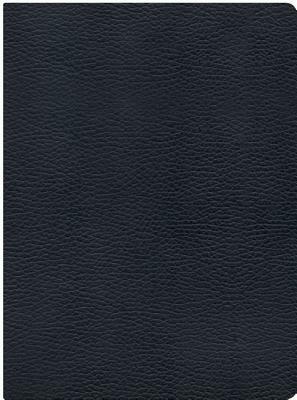 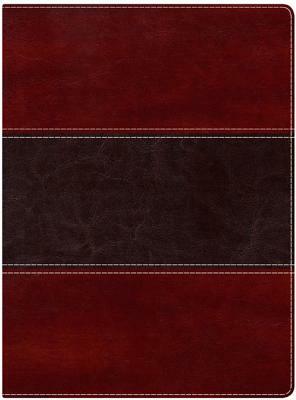 Other details of the "NKJV Study Bible" include a two-column text setting, center-column cross references, the words of Christ in red type, extensive book introductions, one- and three-year Bible reading plans, a notes section, four-color presentation page and family records section, and two-piece die-cut gift box. 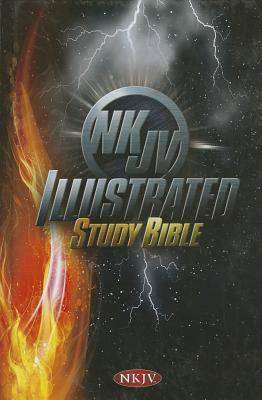 All study features throughout the "NKJV Study Bible "are designed to put the emphasis where it must be - on making the Scriptures, God's written Word, clear and understandable.